We teamed up with Craftsman Cliff Roasters to offer you an unique experience for you daily cup of coffee. 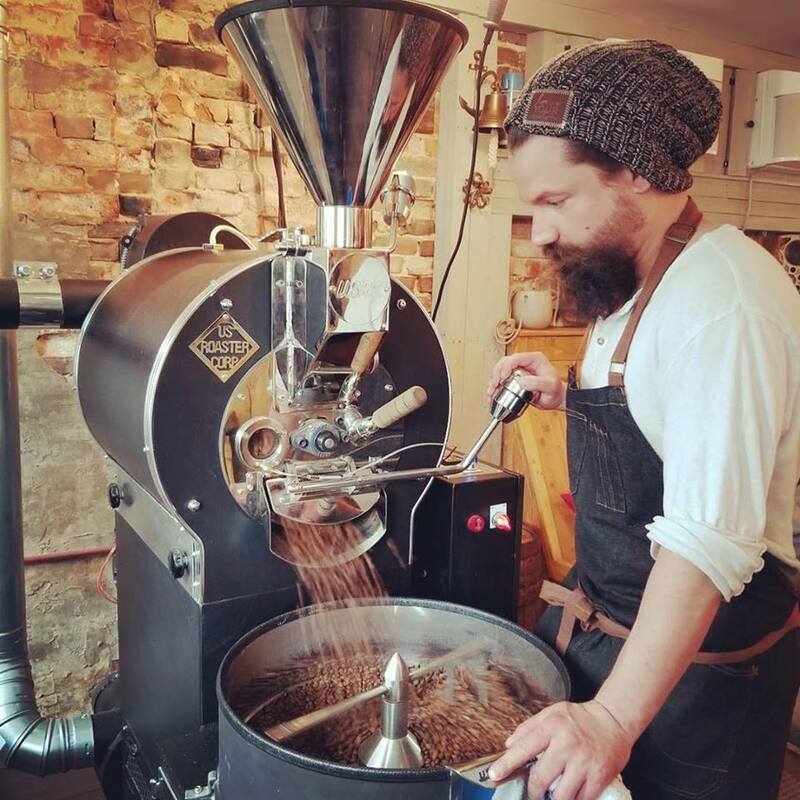 Located in downtown Norwich, Connecticut, Craftsman Cliff focuses on small batch and custom roasted beans that are in a class of their own. We combined our resources to bring this to you at a reasonable rate so you can enjoy the Craftsman Cliff experience. Our sales are dedicated to the organizations outreach and care funds which provide assistance to first responders and veterans when they are experiencing difficulties in life such as being out of work, assisting with medical bills, or providing resources needed to get back on their feet. We have a network of professionals who are dedicated to taking care of them, and your contribution helps us keep that going. All coffee is organic and fair-trade from the source and roasted in house special for our cause. Our roast is called Code 1 - which is generally recognized at the highest priority of a call for assistance in recognition of our first responders making a difference in our communities. Those of us in public safety also know that a high priory to any shift is a good cup of coffee! Your coffee is roasted to the scheduled delivery date. This allows time for the flavor profile to develop and orders will be shipped on the last friday of each month - not on the billing date. Subscriptions include 12oz and 8oz. We respect your privacy. Your information is not sold to third party vendors and stays within the organization.